Simply Lacrosse is on a relentless mission to provide you with world class Lax resources and information for every level and interest. Come join our skyrocketing community of Stickbrain's™ as we work together to promote the growth, development, passion, and enjoyment of the sport of Lax. 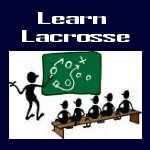 Whether you are a Lax veteran, or brand new to the sport, this is the place for you. SimplyLacrosse.com is all about you. Please share your knowledge, stories, pictures, with the community. We have huge numbers of brand new Stickbrains™ who need your tips, drills, and information to make their new clubs and teams succeed. Please join us in helping those new groups, and this sport grow by doing your part. Thanks in advance for all the little things you do. Click one of the images below to take you directly into some of our cool Lacrosse content or keep reading. Learn, Share, show your pride! Find below links to some of our cool content specifically created with Individuals in mind. 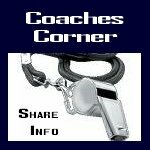 Players coaches, parents, and fans of lacrosse can access most of our content completely for free. Do some exploring make some posts, and for sure let us know if we are missing anything or where we can do better to help you with this awesome game. Promote and Manage your Group! We also set up these quick links to more content that is taylored for larger groups. Lacrosse Teams, schools, leagues, etc... 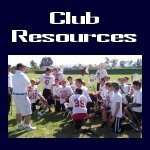 If you are part of a lacrosse group check out these cool tools as well. 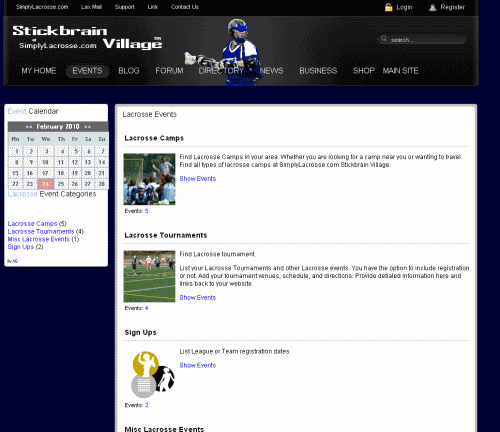 Register at Stickbrain Village™ then add your contact info our Lacrosse Directories. Create a group at Stickbrain Village™ and get your players coaches parents etc. connected. Share announcements on your wall, Video, Photos, and what ever else you want on your group pages. Schedule all of your Lax Events in our Events Center and Calendar. Add maps, directions, venues, recurring events like practices or games. 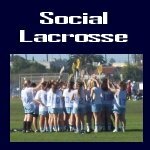 If you have a lax charity, tournament, or camp and want to get the word out there is no better place than here, and again most of our tools are completely free. Create a group at Stickbrain Village™ and get your audience connected. Schedule all of your Events in our Events Center and Calendar. 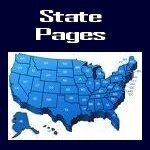 Add maps, directions, Venues, recurring events, link to your website. 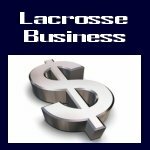 Advertise, Sell, Promote your Lacrosse Business! We know that a huge and vital segment of the lax world is made up of small and large lax businesses who do everything from sell equipment, provide instruction, photography, camps, tournaments, etc.. No matter what you are selling we are here to help you support the growing lacrosse community and tap into our very focused and rapidly growing community of Stickbrain's. We have exciting programs available to help expose your business to our hundreds of thousands of visitors. Add your business for free to our New Directory in Stickbrain Village. Advertise traditionally on our website. Submit Expert Articles and receive full credit for your contributions including links back. SimplyLacrosse.com thanks you for supporting this sick game and for helping it grow. 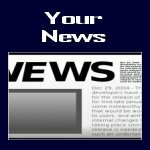 You are the only reason this site exists at all and we want to help provide you with exactly what you are looking for. Let us know how we are doing and what we can add by clicking on our contact us page. And please make sure you tell your friends and family. 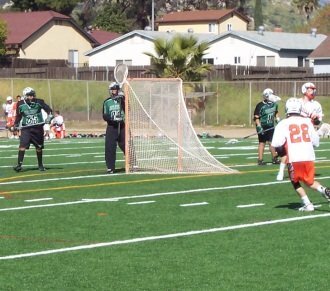 SimplyLacrosse.com is all about lacrosse and we are dedicated to helping you with the game. Need to get the word out about your web site, club, tournament, camp, or school? 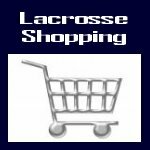 Please help us help you by linking to our site, and we will return the favor as long as your site is tasteful and friendly to the very youngest members of the Lax community.